Calling out to the PBSA family. 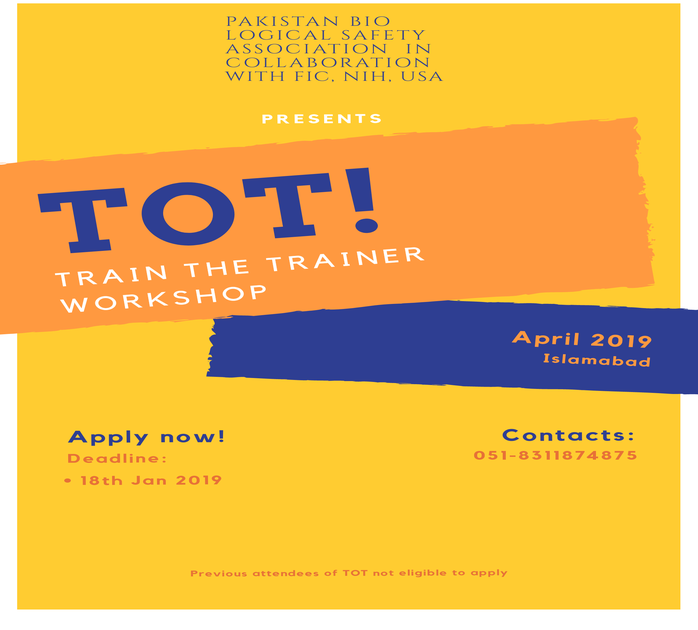 We have a TOT Workshop coming up in April and are looking to expand the PBSA network. Apply now by filling the form below! Last date to apply is 18th January 2019.